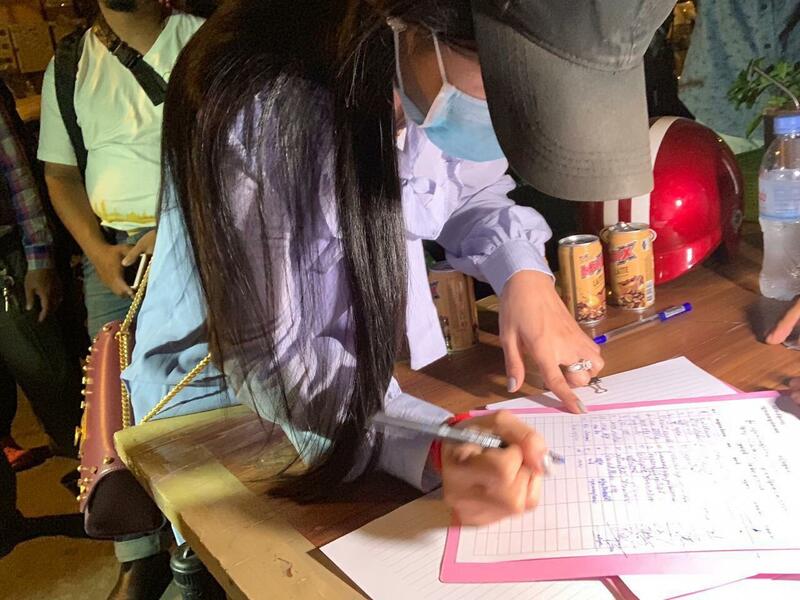 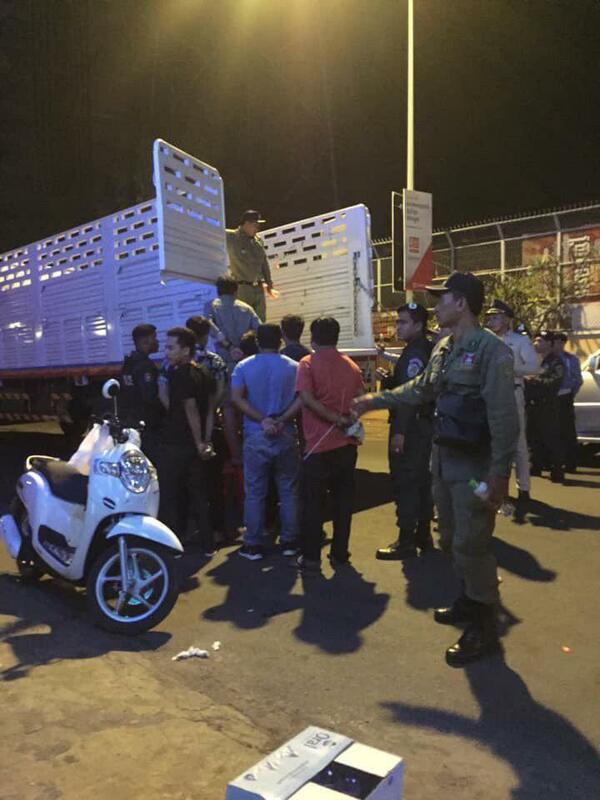 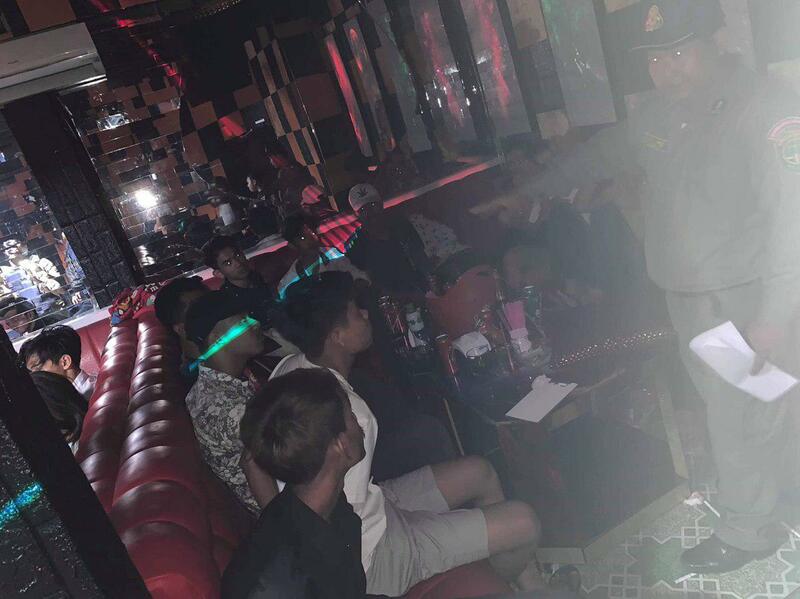 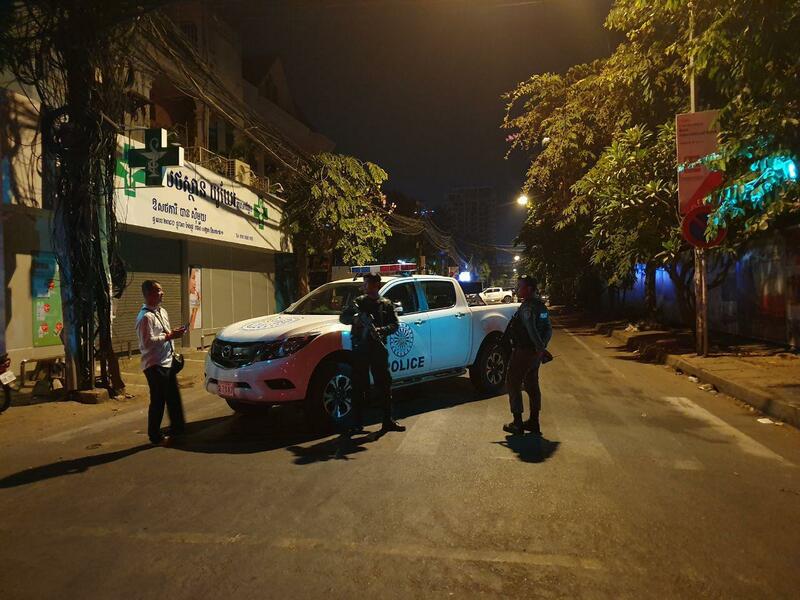 Phnom Penh (FN), April 12 - At least 32 among 50 found using drug in Phnom Penh's Miami Club, police official told Fresh News Friday morning. 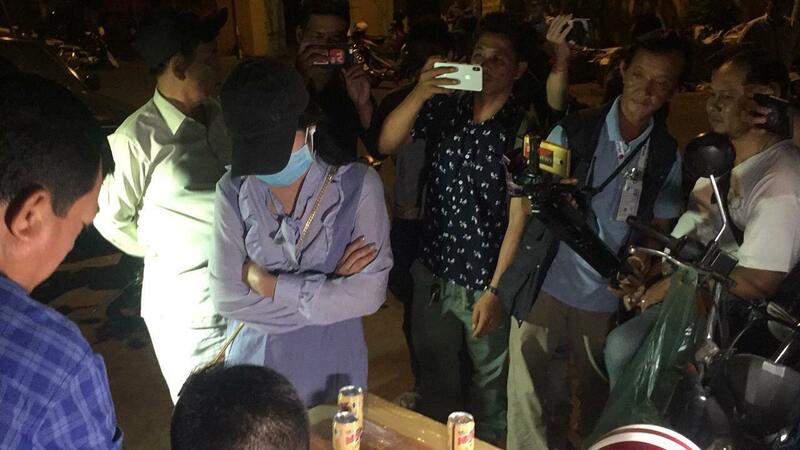 Others who are not found using drug are suspect of distributing and trafficking, the same source said. 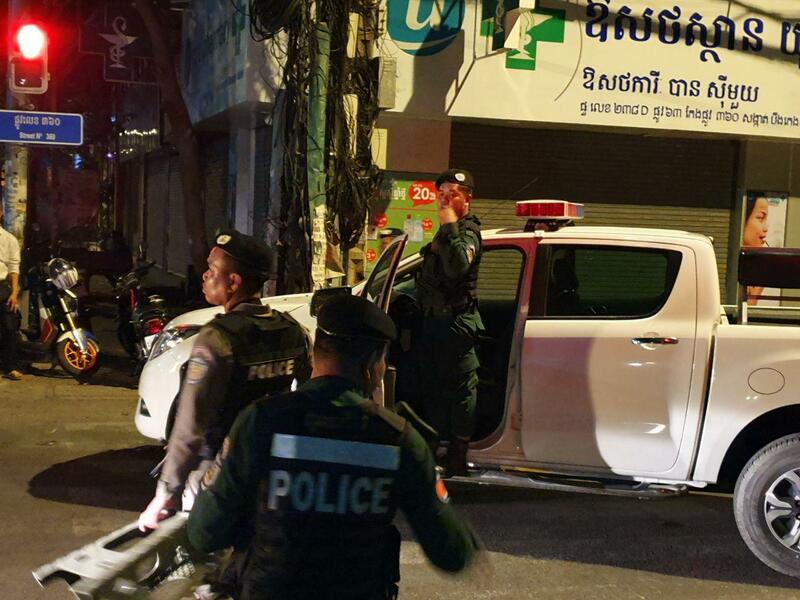 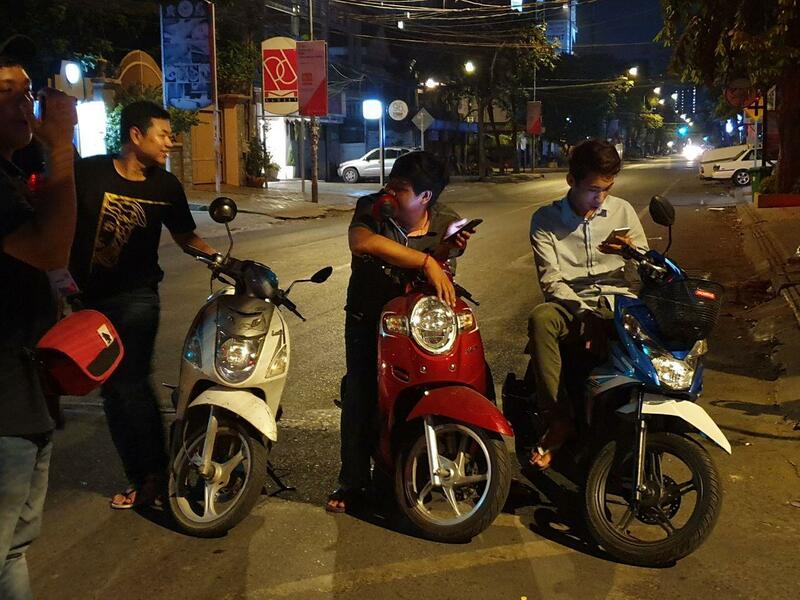 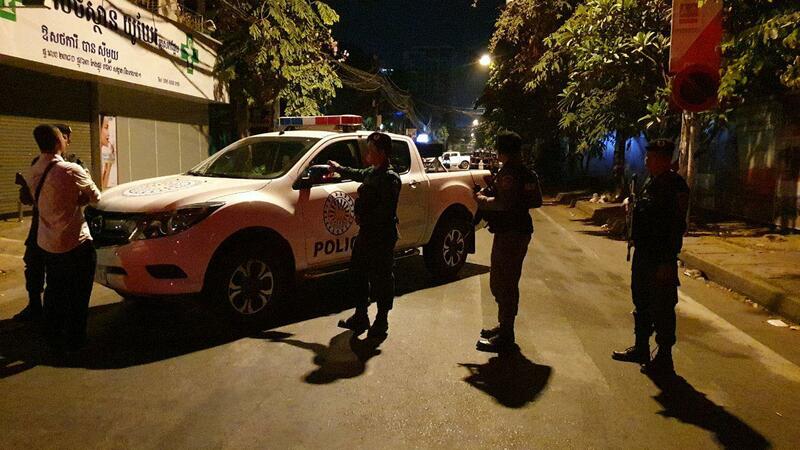 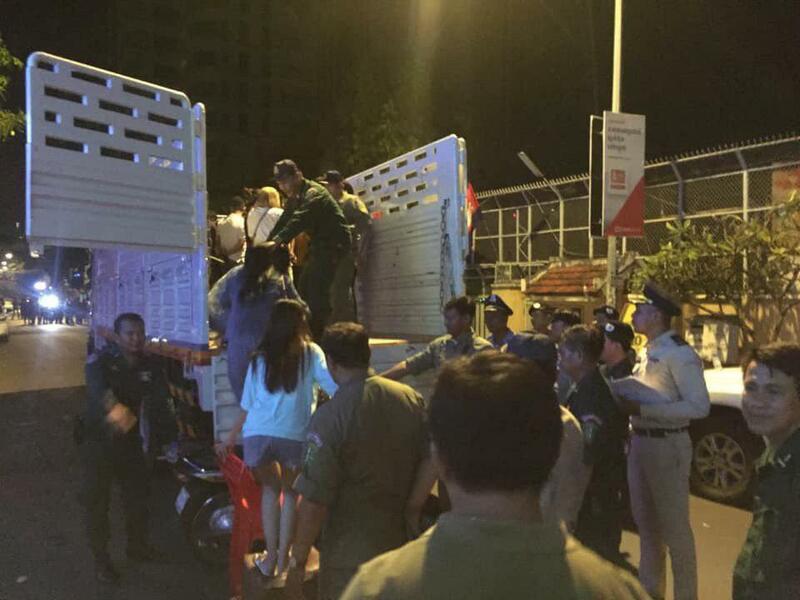 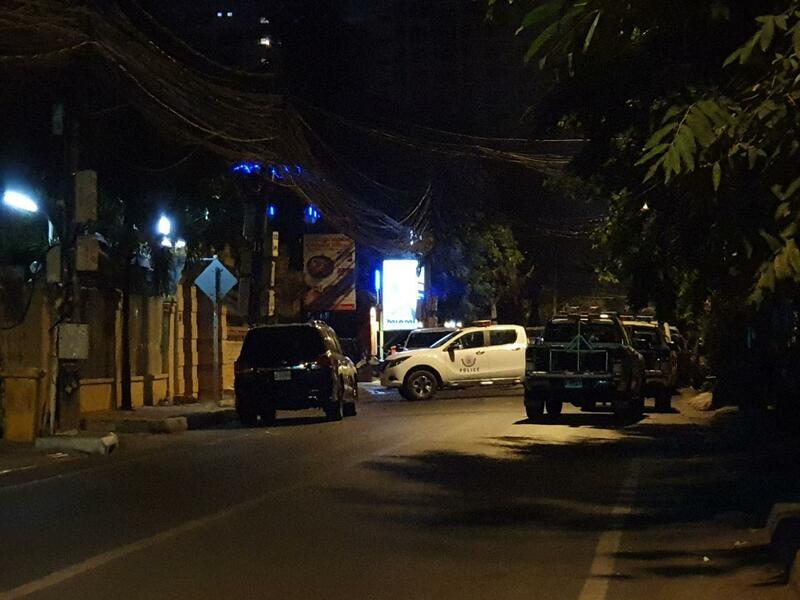 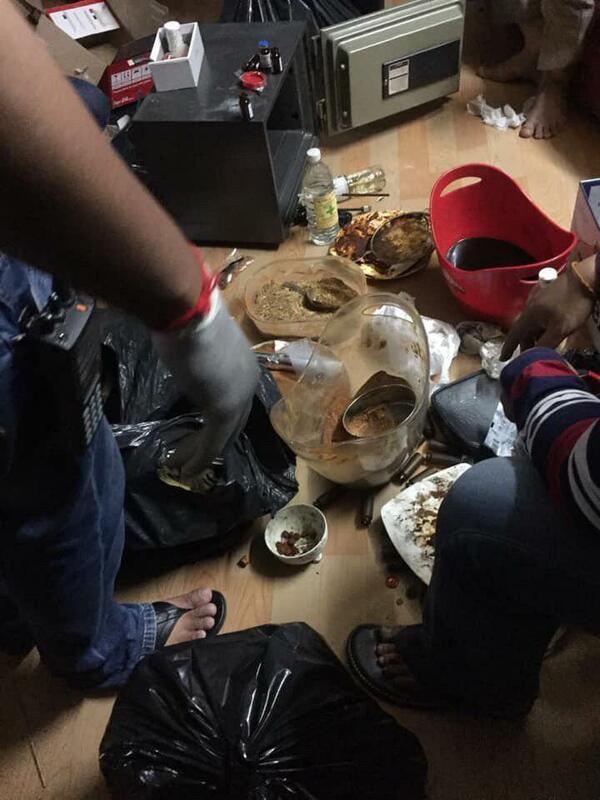 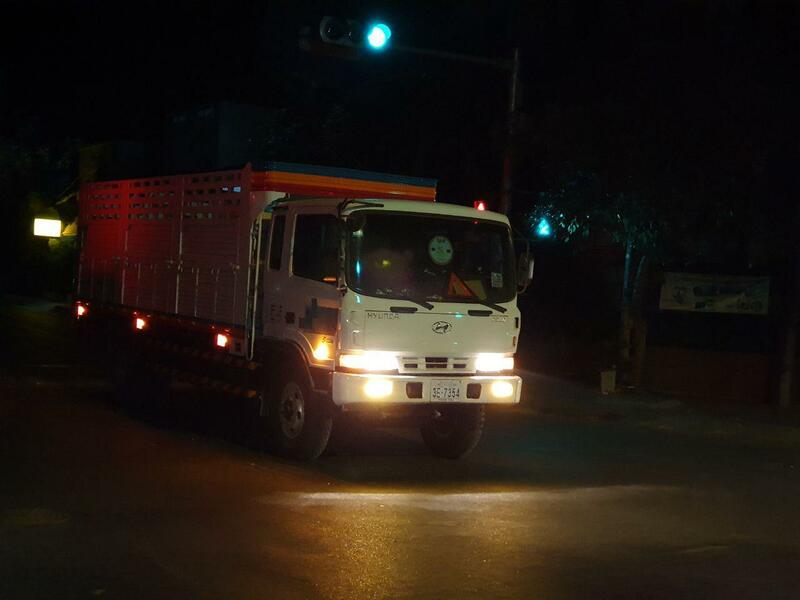 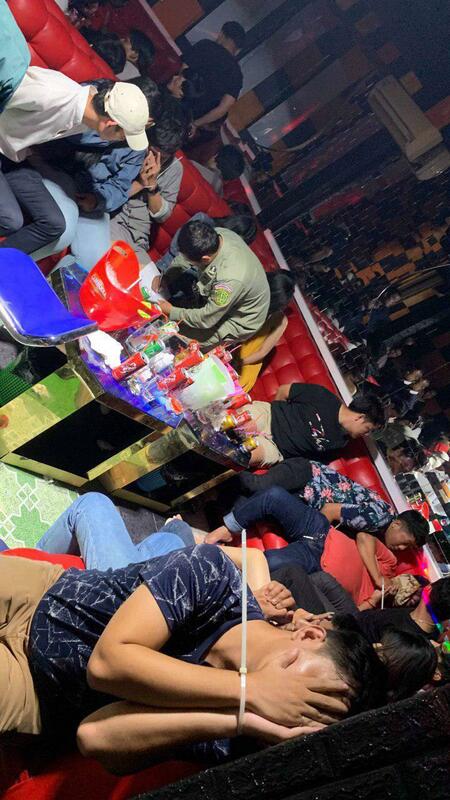 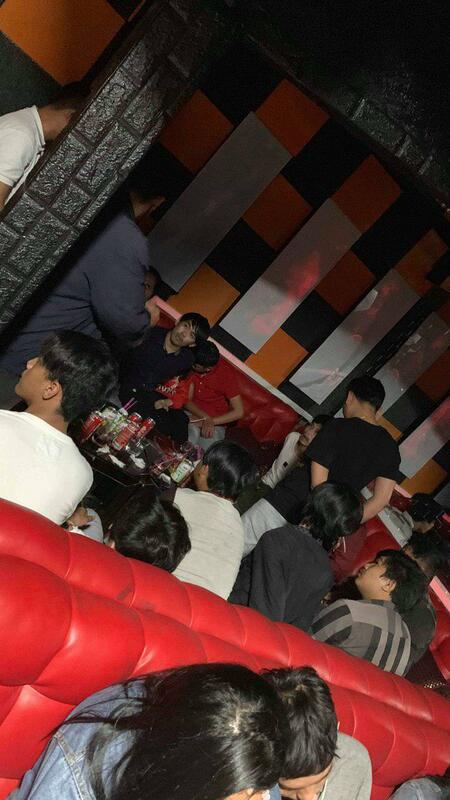 It is worth noting that police arrested 50 people in a raid at 2 a.m on 11 April 2019 at Miami Club located on 360 in Chamkarmon's BKK. 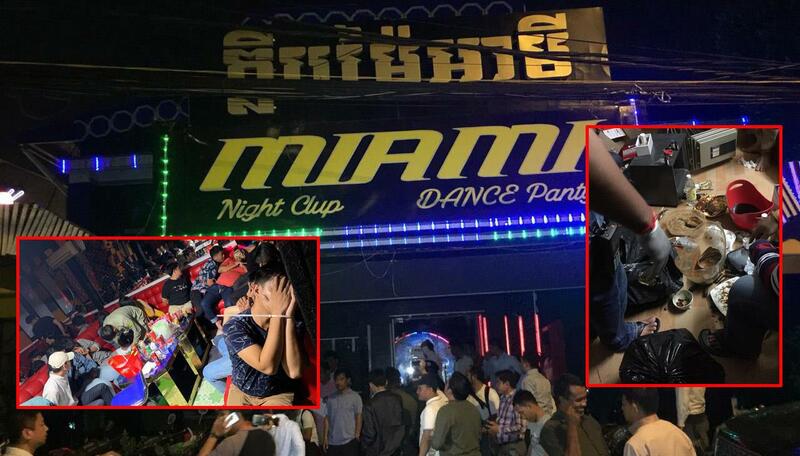 The venue shut down later that early morning and authorities are investigating.